Super lightweight yet ultra effective, the Bear Grylls Ultimate Multi-Tool is a stellar gift for any Dad. This epic all-in-one has 12 different components, including needle nose pliers, a Phillips screwdriver and small and medium flat drivers, just to name a few. Check out more about it here. 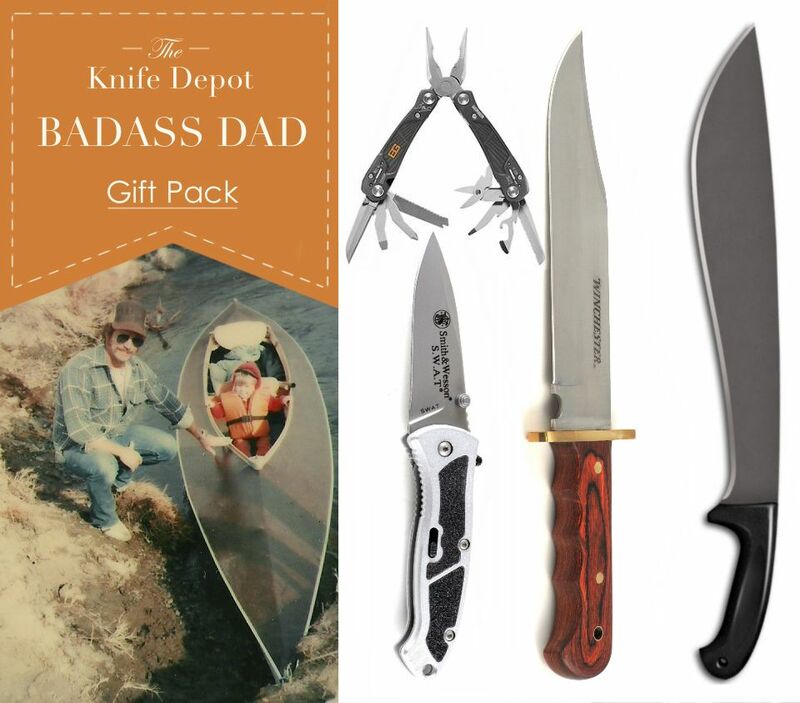 That completes the rundown of the badass dad gift pack. Remember, all you have to do to win is enter the two knives you’d like (one for you and one for your dad) in the comment form below by 12 pm CST on Friday, June 7. Winchester Bowie and cold steel machet. Would be awesome. Winchester Bowie and Cold Steel machete — too sweet! Smith and Wesson & Bear Grills multi tool. My dad and I have given each other knives and multi’s as gifts to each other for birthdays for as long as I can remember. Good luck to all the dad’s out there! I would love the Smith and Wesson Swat Assisted Opening Knife for me and the Winchester Bowie Knife for my dad. Winchester Bowie and Cold steel Jungle machete, That’s what I call a knife, mate! Bear Grylls ultimate tool for me and the Cold Steel Jungle Machete for my dad. 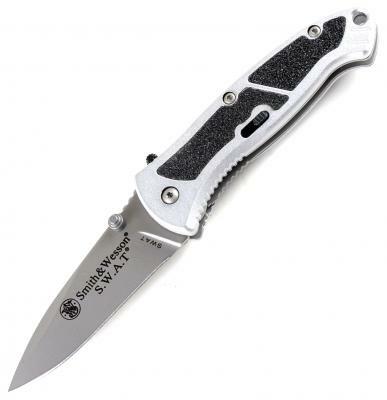 I have been collecting the Smith and Wesson Swat Assisted Opening Knife series knives and would love to have a Bear Grylls Ultimate Multi-Tool Thank you. S&W Swat assisted and the Bear Grylls multi-tool. Multi-tool for dad to carry for quick fixes and the S&W for me. Winchester Bowie Knife for my dad, and the Smith and Wesson Swat Assisted Opening Knife for myself. Can I pick the same for both of us? 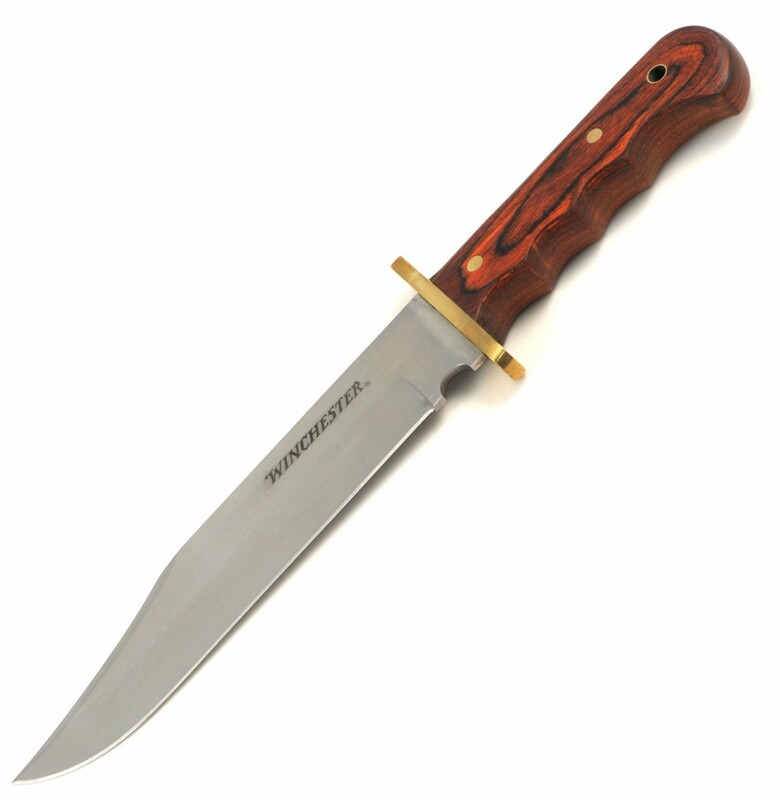 I like the Winchester Bowie, very nice. And nice give away. Bear Grylls Ultimate Multi-Tool for me & Smith and Wesson Swat Assisted Opening Knife for my dad! The Bear Grylls ultimate multi-tool for my dad and the Smith and Wesson S.W.A.T. for me. 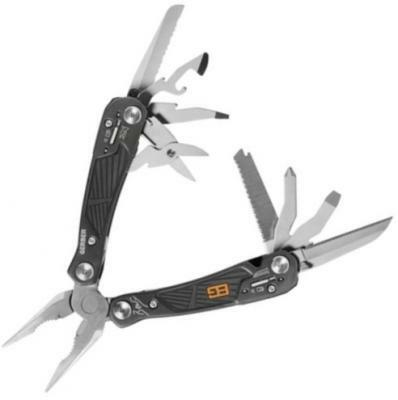 Bear Grylls ultimate multi-tool and the Smith and Wesson S.W.A.T. Winchester bowie knife and cold steel jungle machete please! 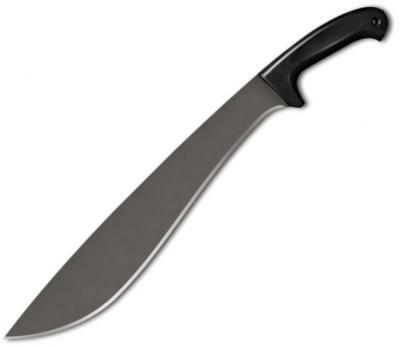 and the Cold Steel Jungle Machete is definitely something my husband would appreciate! He is such an outstanding father, he deserves something as awesome as this. Knife because I think I would have lots of use for it and it looks like something I’d really treasure. Cold steel Machete and Bear Grylls Multitool. Winchester Bowie Knife and Winchester Bowie Knife. Ill take the jungle machete and the swat assisted! Bowie for Dad, Multitool for me. Thanks for the contest! S & W 2.8 inch blade for dad and 14.25 inches of badass Bowie knife for me!!! Correction, that’s Glen Simco not Glen SAIMCO. love the web site; as to the contest: The S&W for Dad, the Bowie for me. I’m a show off. it would be an honer for me to give my dad the Winchester Bowie knife and for me to get the smith and wesson swat assisted opening knife my dad would be ecstatic if i where to get this for him..
Bear Grylls multi tool and the Smith and Wesson SWAT assisted opening knife!! Winchester Bowie Knife, and the Cold Steel Jungle Machete for Dad. Perfect for hog country. Winchester bowie knife plus the swat assissted open is an excellent pair for the outdors and great gifts for fathers day . It would be great to win the smith and Wesson swat assisted opening knife for myself and the cold steel jungle machete for my dad. multi- tool for dad,,, Smith & Wesson swat assieted, for me please and thank you !! My congratulations to the winner- I envy you! SWAT and winchester! i am mad over knifes and so is dad! it would be awesome if i could win something like this. Smith & Wesson SWAT assisted opening knife and Bear Grylls Ultimate Multi-Tool, please. Multi- tool for dad ,Smith & wesson for me please and , thank you Knife Depot !!! Winchester Bowie and the Bear Gryls Ultimate Multitool. would love to give both of them to dad. Cold Steel Jungle Machete for me, Bear Grylls Ultimate Multi-Tool for my Pop! Knife Depot for the WIN this Father’s day! Winchester Bowie Knife for Dad and Smith and Wesson Swat Assisted Opening Knife for me!! Love! !